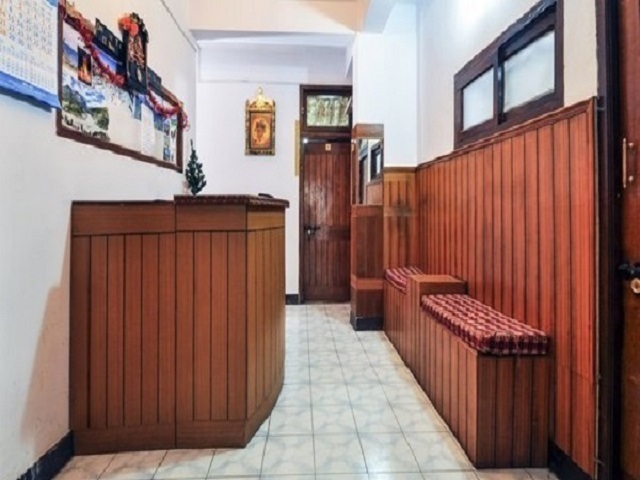 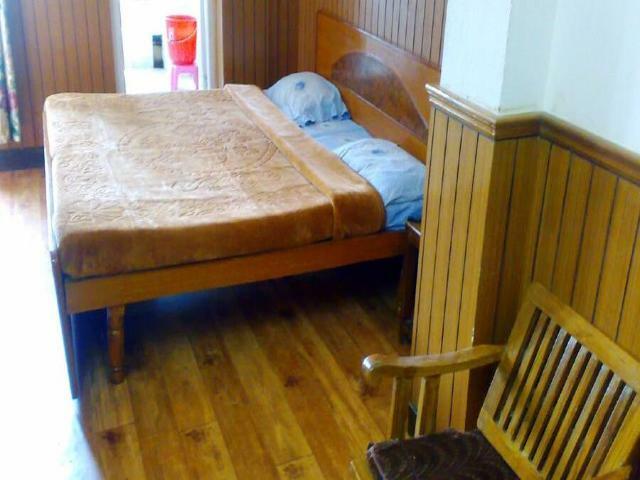 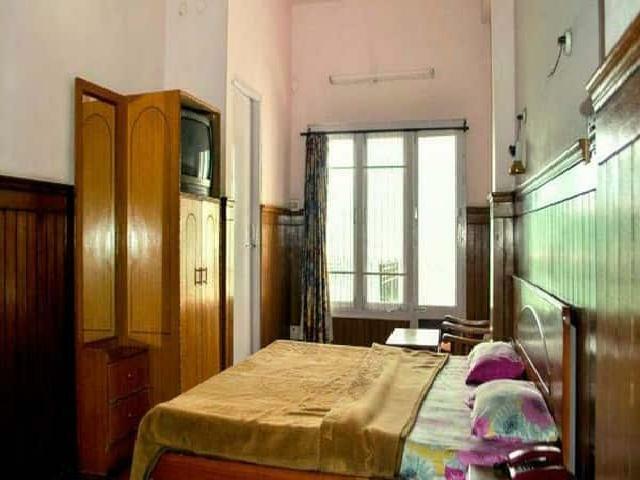 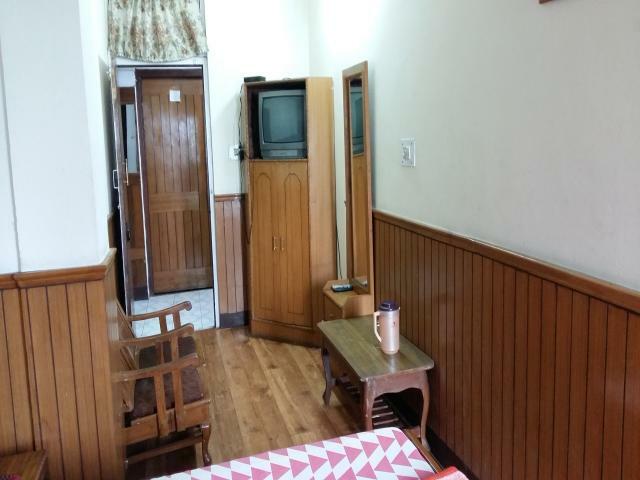 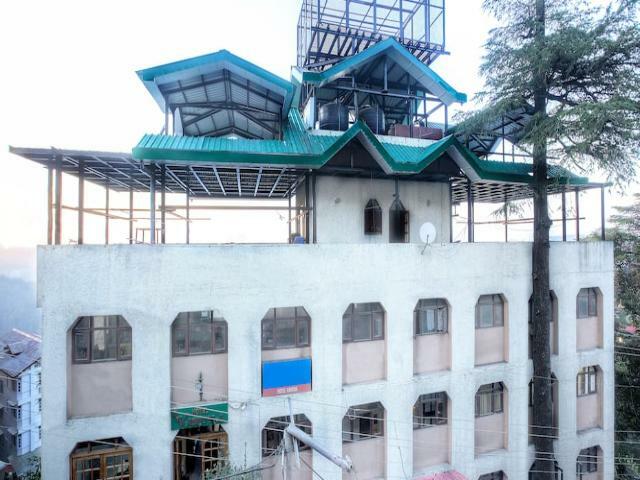 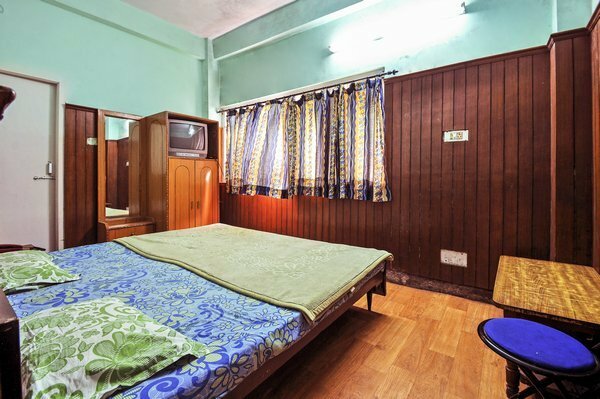 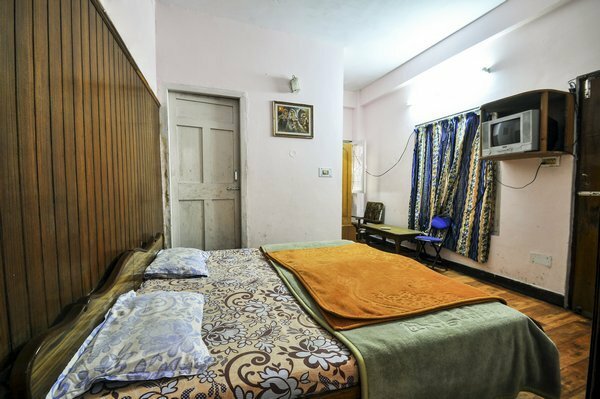 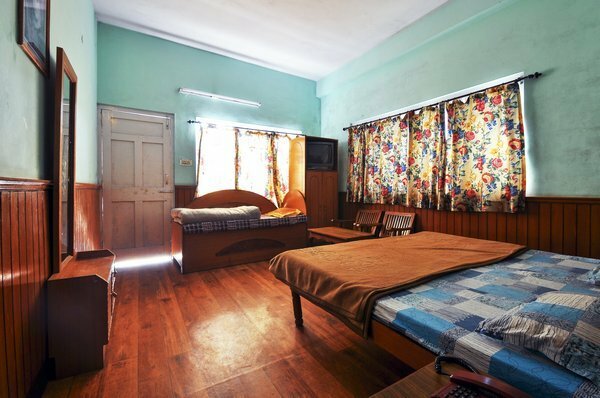 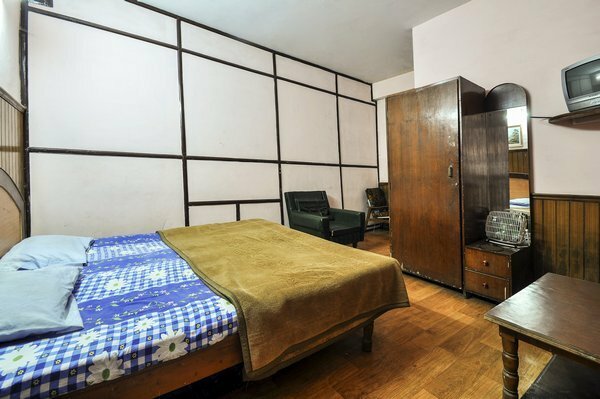 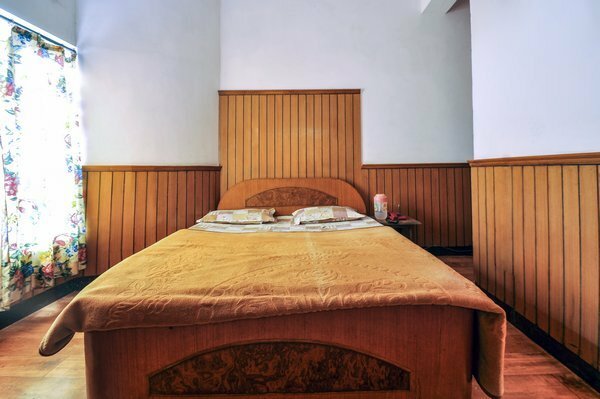 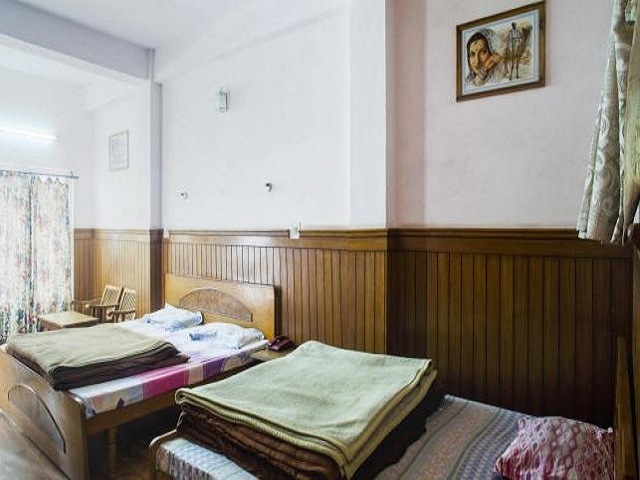 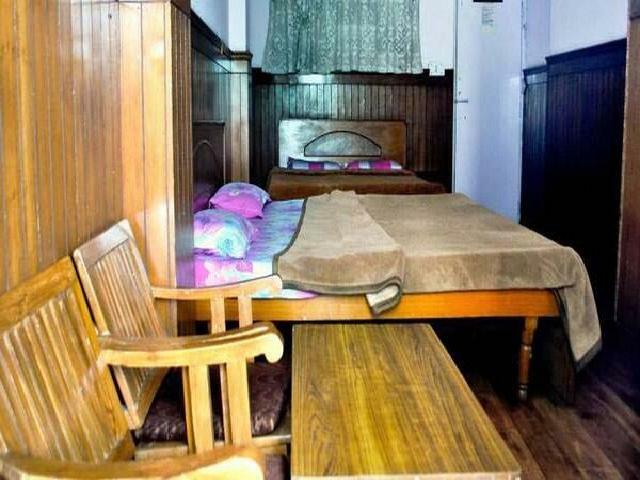 Hotel Sansar is a spacious budget hotel that is located on the Mall in the heart of the city. 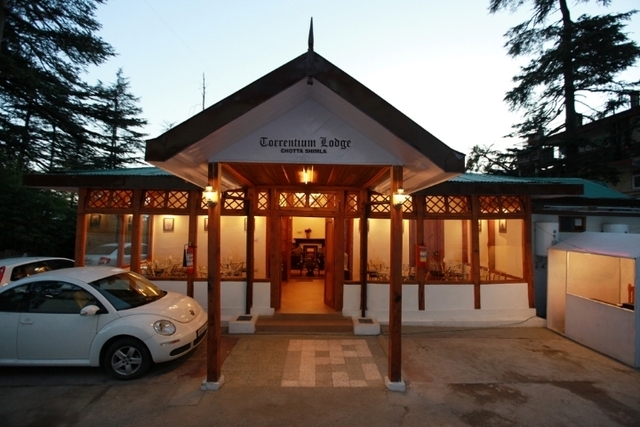 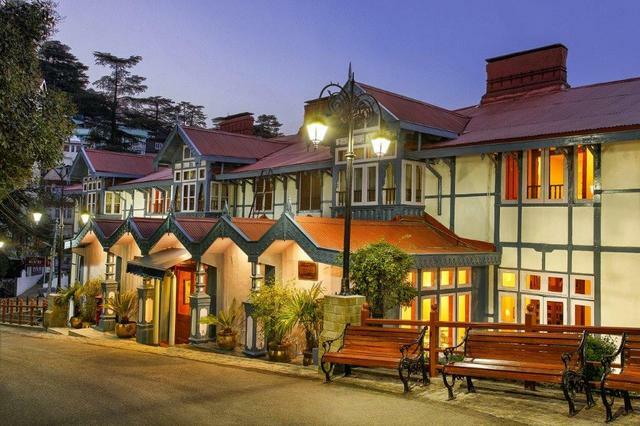 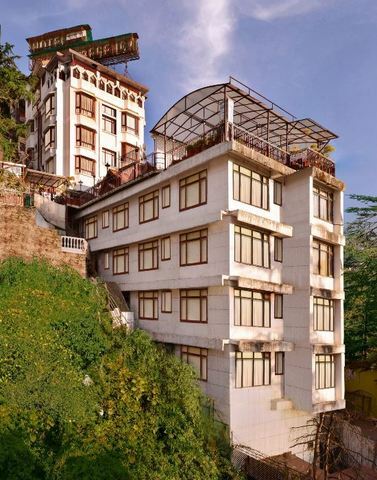 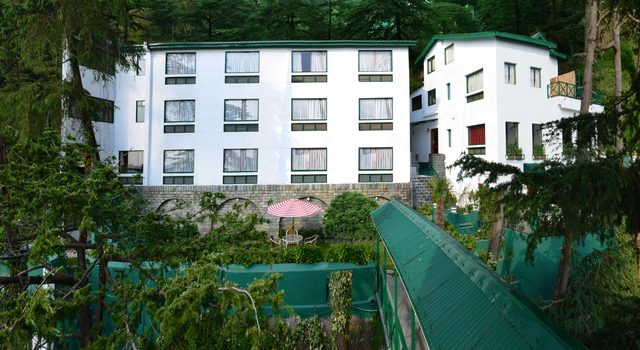 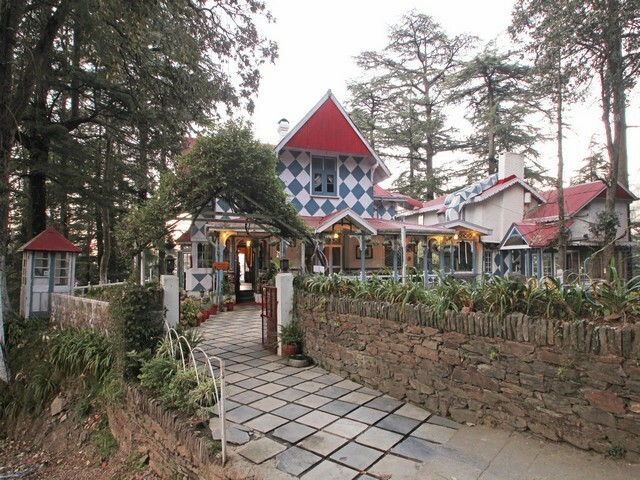 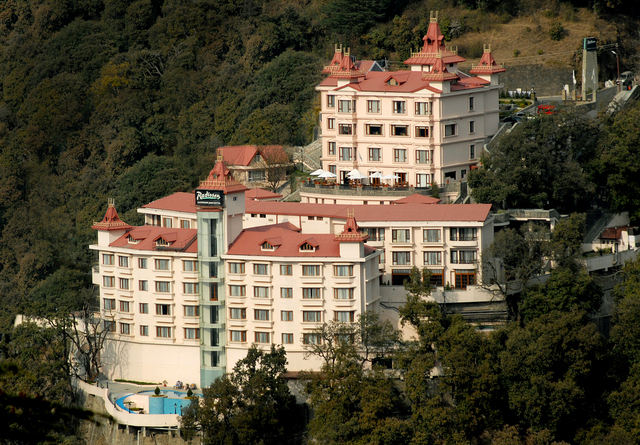 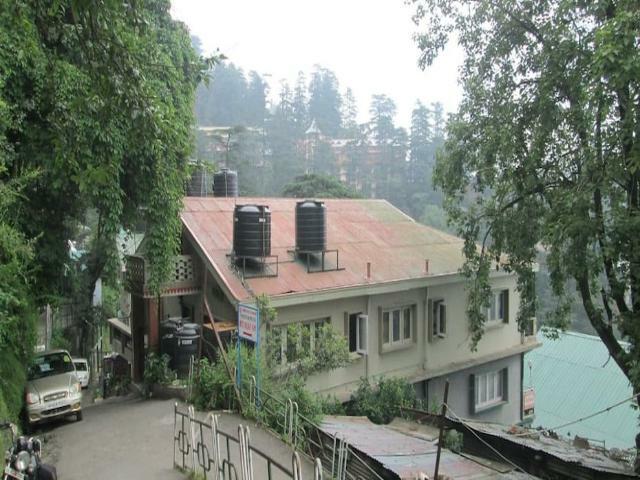 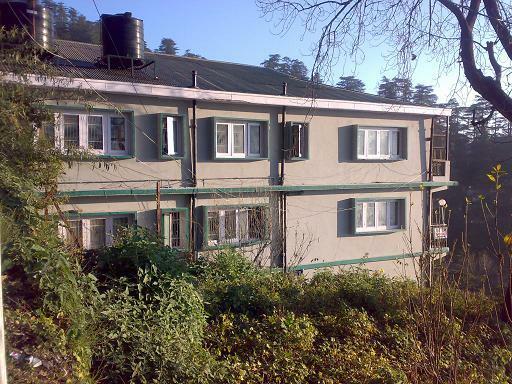 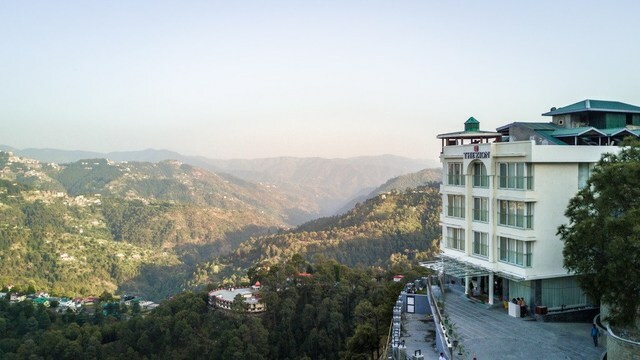 The hotel enjoys revitalizing mountain air and fragrance of pine forests. 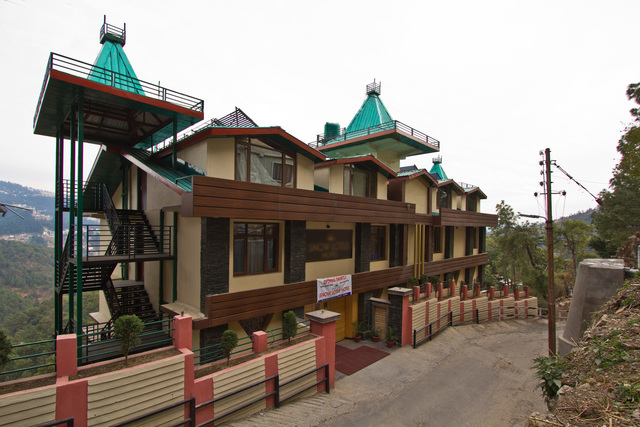 It offers basic accommodation to its guests. 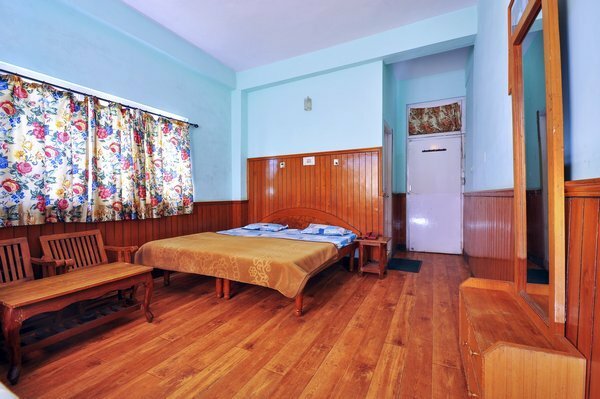 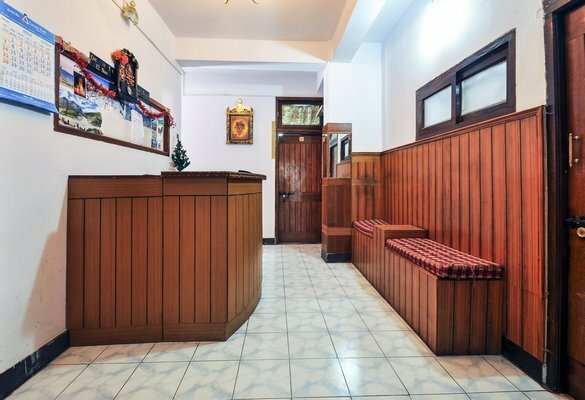 Located near High Court on The Mall, Hotel Sansar provides easy access to the places of interest like Jakhoo Temple, The Ridge and Christ Church. 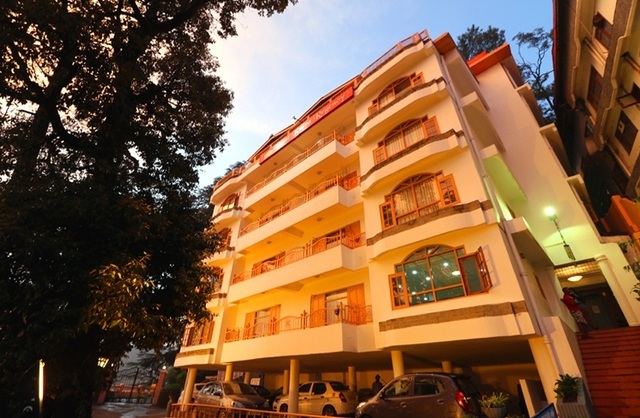 The Mall is the right place for shoppers and strollers as it offers nice showrooms, restaurants and scenic beauty to the discerning travelers. 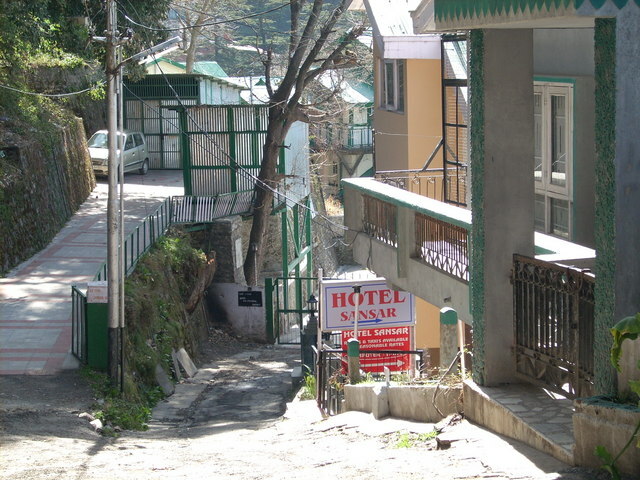 Taxi stand (Shimla): 5 km approx. 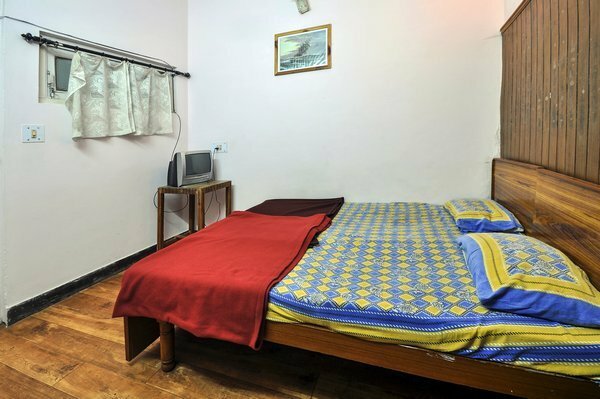 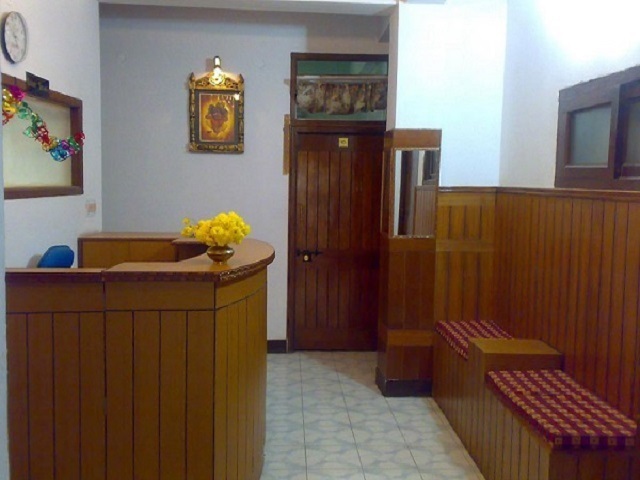 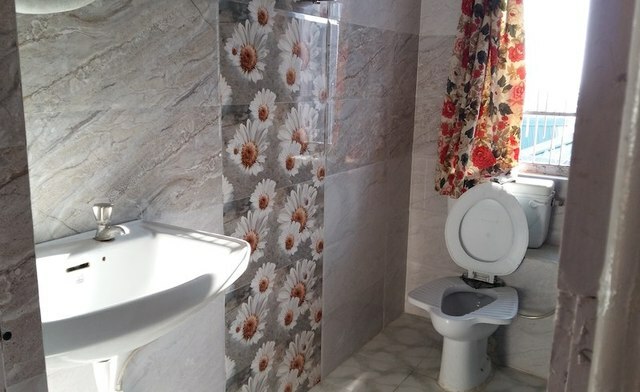 The hotel has basic facilities such as round the clock Front Desk, Travel Desk, laundry and daily housekeeping. 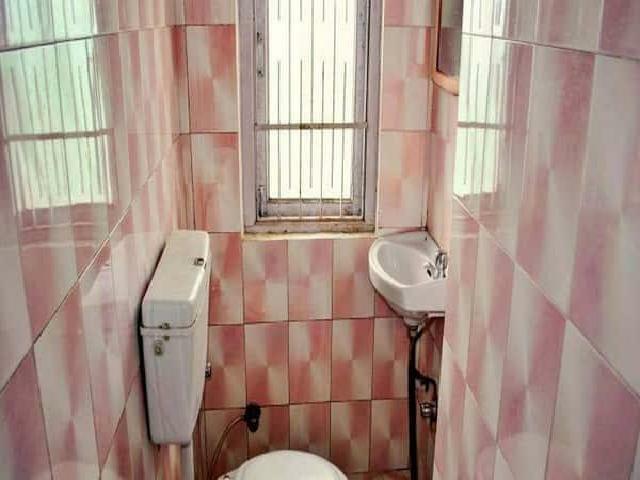 Doctor on call is present in case of any emergency. 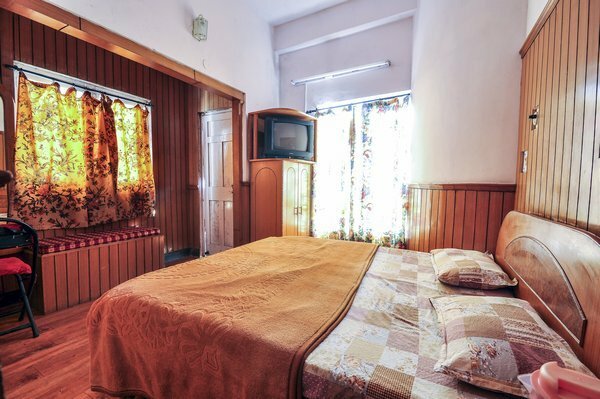 Spacious rooms are offered by the hotel with a color television, telephone and private bathroom for guest's ease. 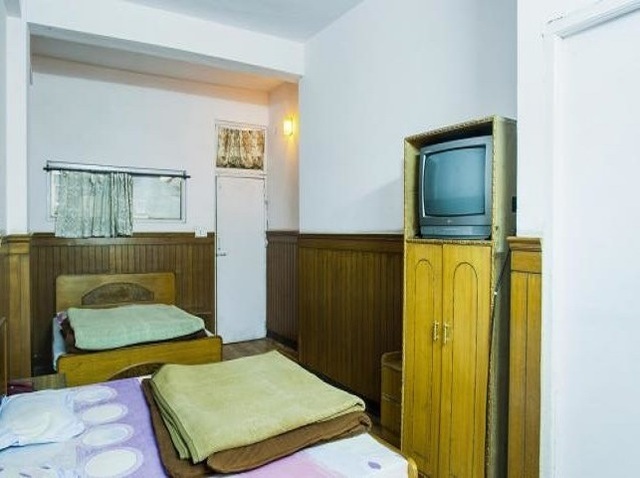 Hotel Sansar accepts only cash payments at the property.